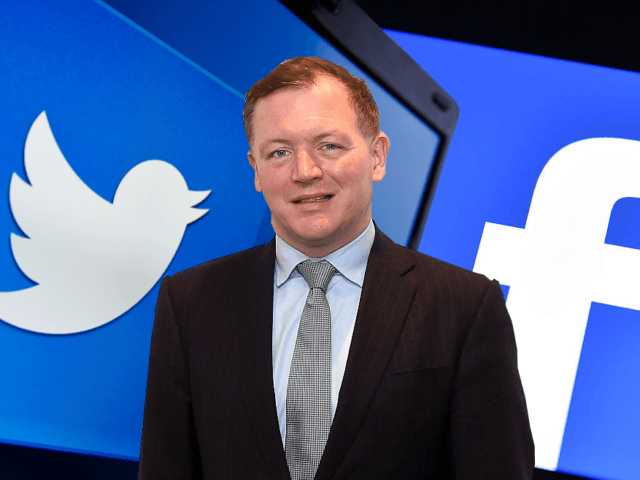 A group of Members of Parliament led by Damian Collins MP (pictured below) and a slew of other parliamentary staff cost taxpayers a whopping £84,000 for a trip to the United States to investigate the phenomenon of "fake news". The trip was for members of the Parliamentary Digital Select Committee and included ten further members of parliament, the committee clerk, a senior committee specialist, and a media officer flying to the United states for a series of high level meetings. As we reported the other day Mayor of London Sadiq Khan has also been on a lavish taxpayer funded trip to speak at a digital conference in Texas. Our intrepid parliamentarians and their staff certainly did not fly bog standard economy or slummed it when they arrived but rather spent £37,538 for business class flights, £6,500 on minibuses, £1,250 on security, and £140 on gifts. The group also stayed at £192-a-night hotels in New York and Washington D.C., and spent £14,655 to broadcast an evidence session from George Washington University according to just released Freedom of Information requests. UK Unity Opinion- As our homeless veterans sleep on the streets and our NHS is near collapse it is a shocking waste of taxpayers money to fly over for this completely needless jolly. We respect the importance of providing fair and balanced reporting but with the revelation that these meetings could have been held in the UK Damian Collins and his fellow troughers should be ashamed of themselves. They should be made to reimburse the taxpayers out of their own pockets now! Click here if you agree! Read: "Grenfell Tower Fraud Revealed!" Read: "Guess what is going to happen to all the JIHADI'S coming back from Syria?" Hi David, thanks for commenting. No it is not!